Got a marvelous private tour!! SO MANY fascinating things (and Lou - see below - knows ALL the stories!). Here are SOME highlights. 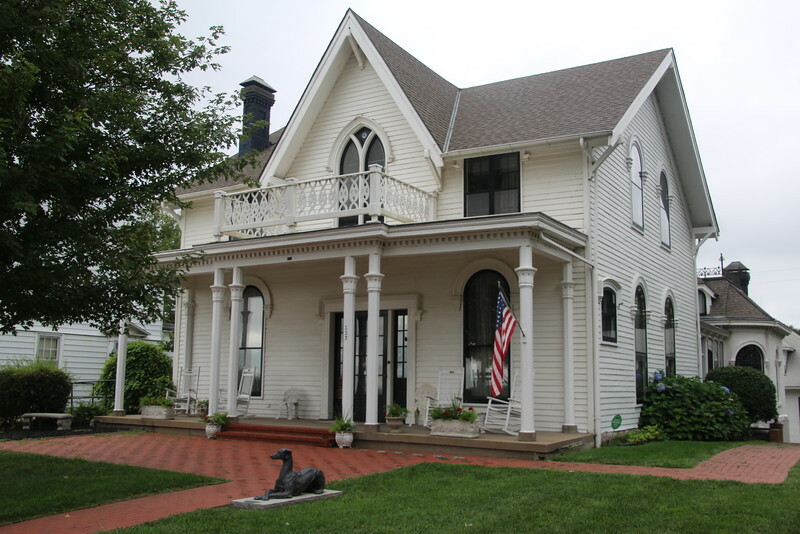 The home of Alfred and Amelia Otis, Amelia Earhart's grandparents, where Amelia was born.